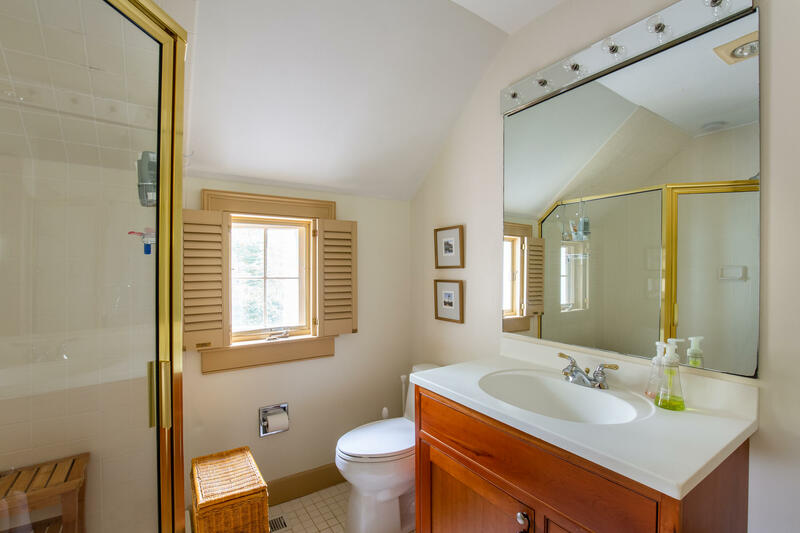 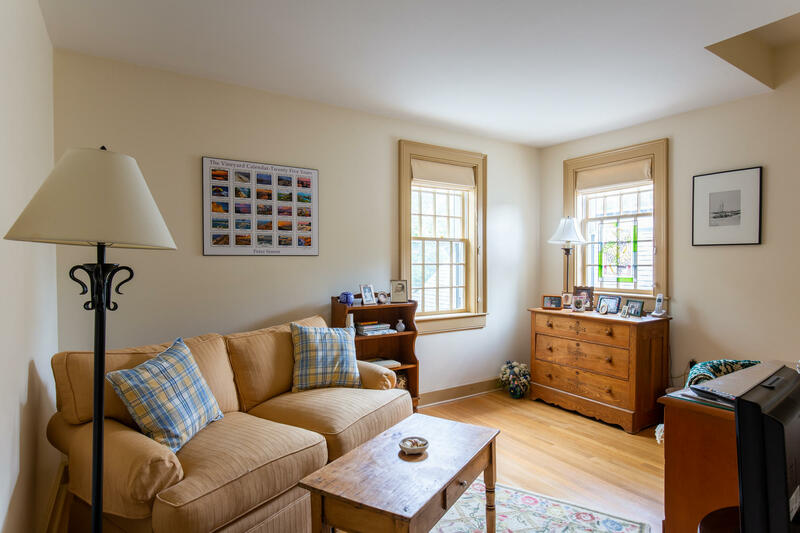 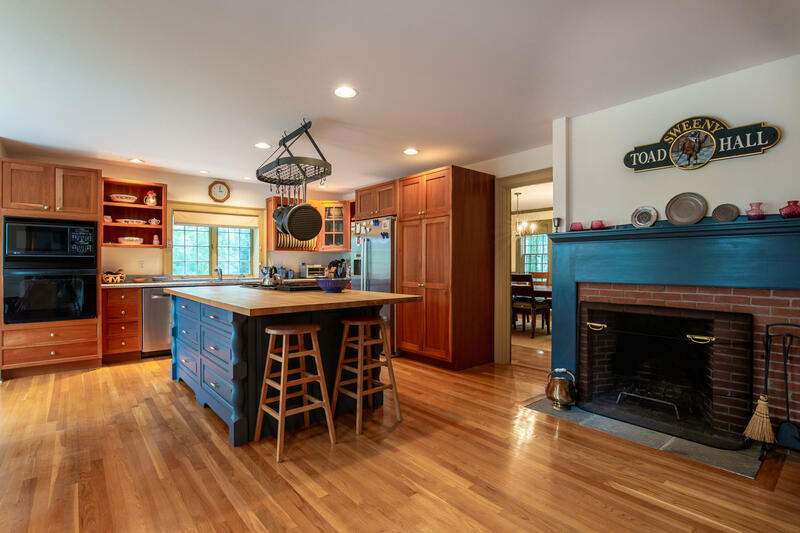 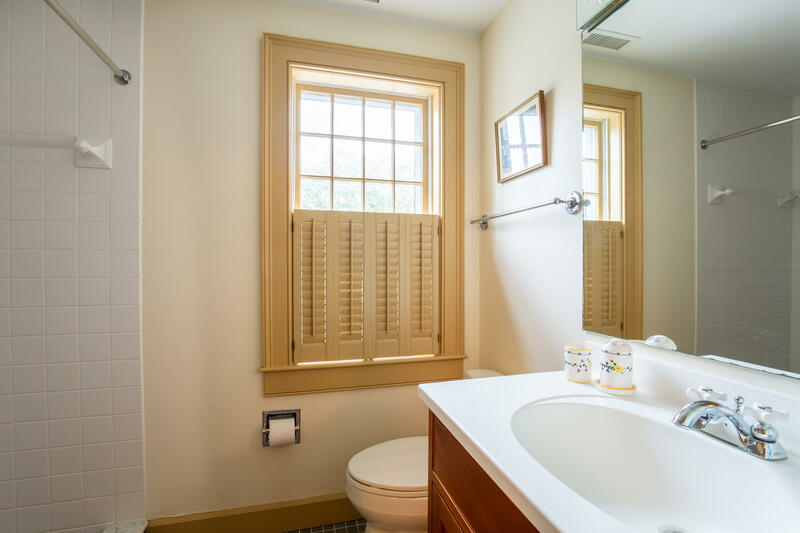 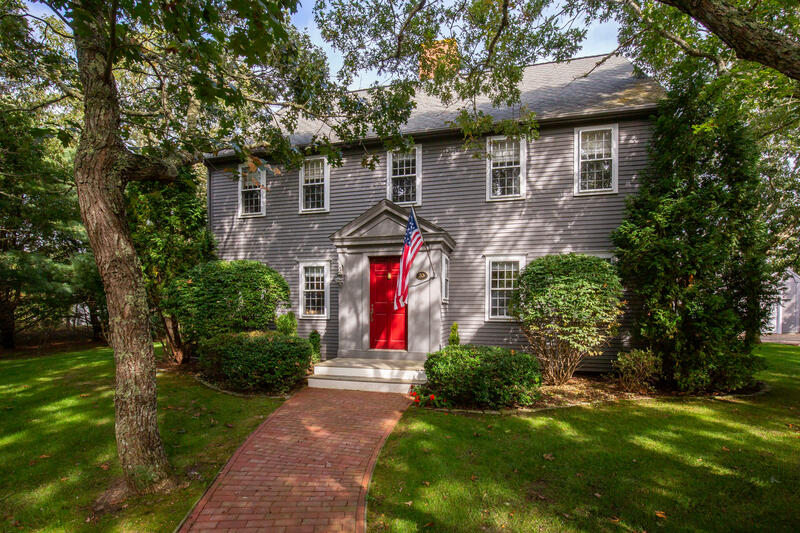 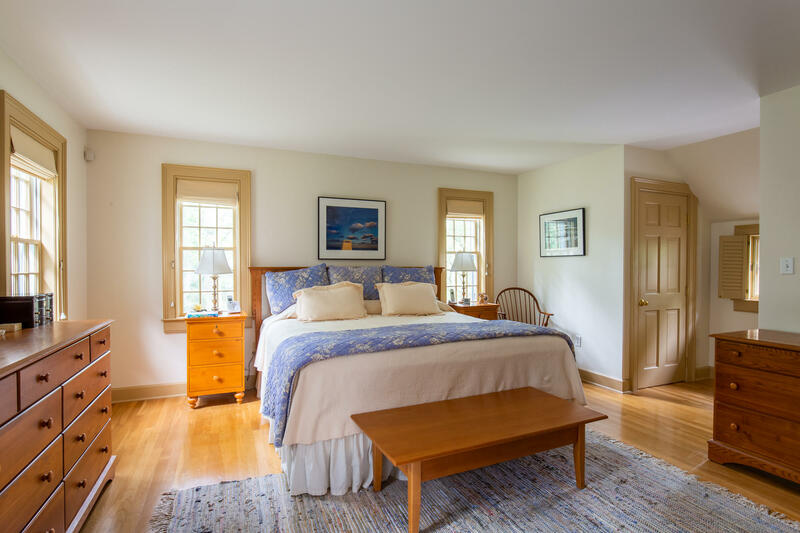 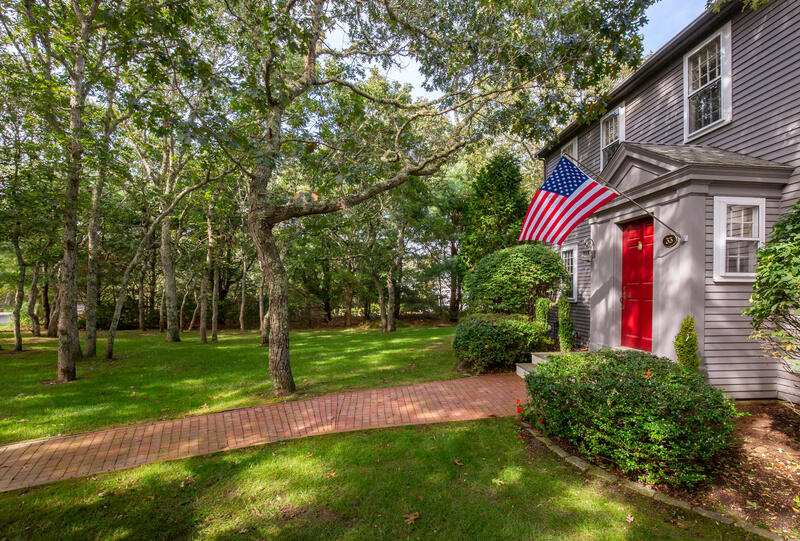 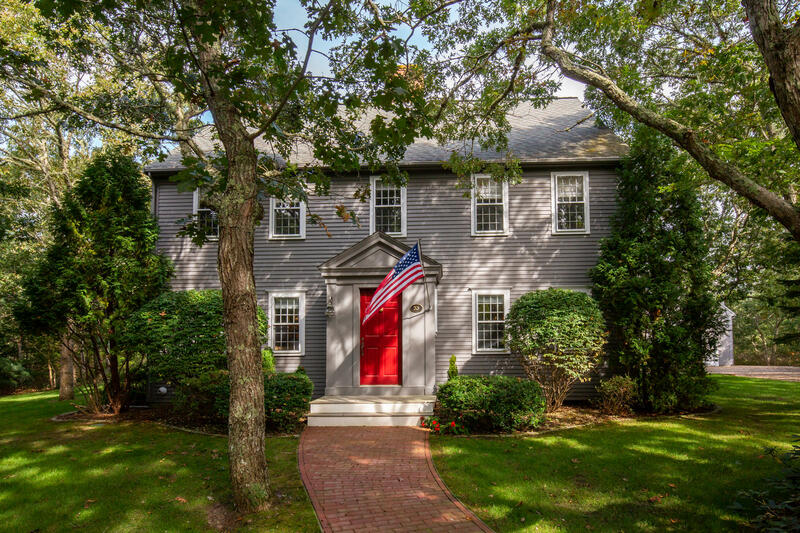 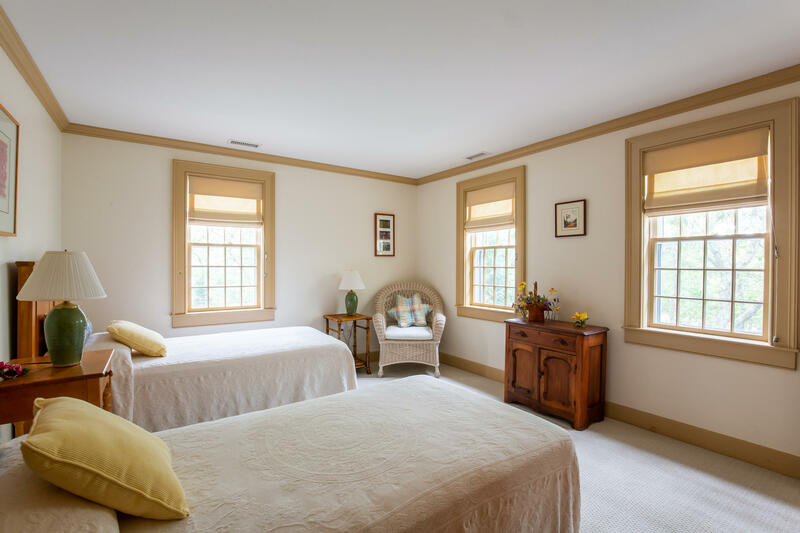 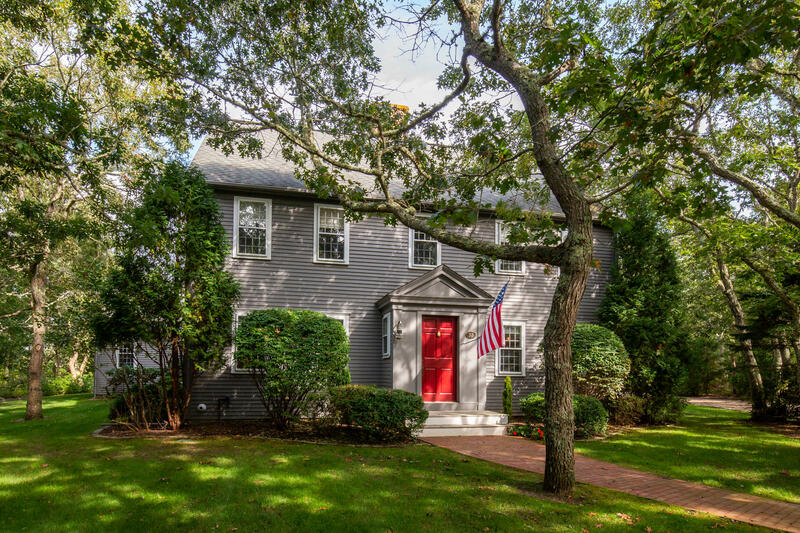 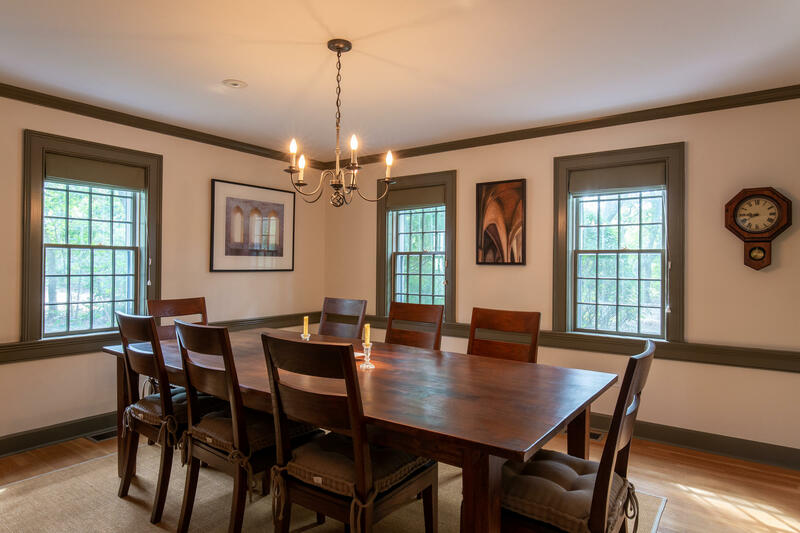 Welcome home to this immaculate colonial that exudes quality and mindfulness at every turn. 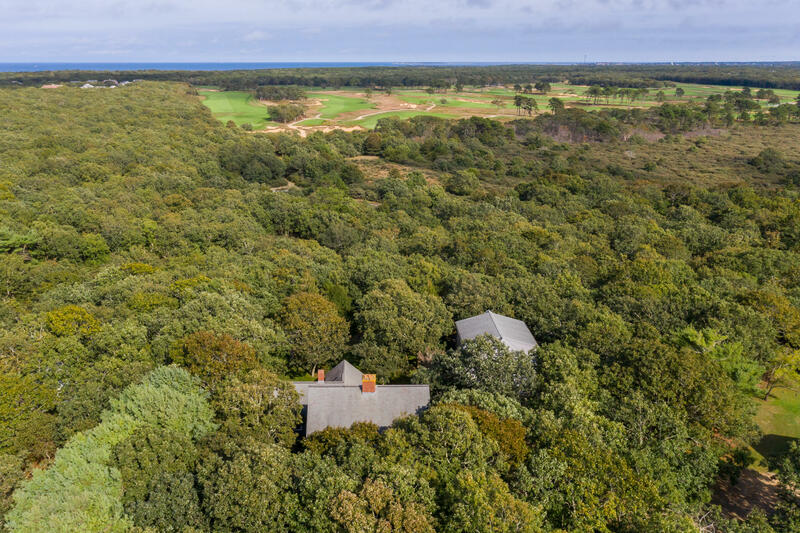 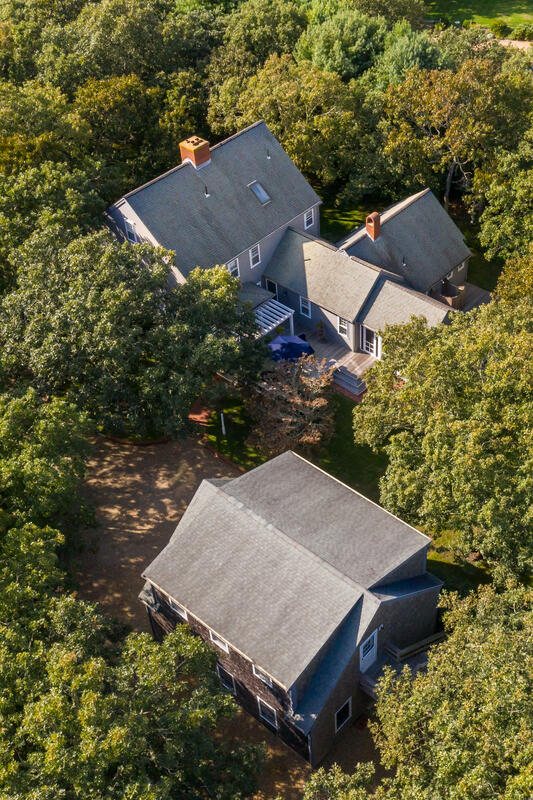 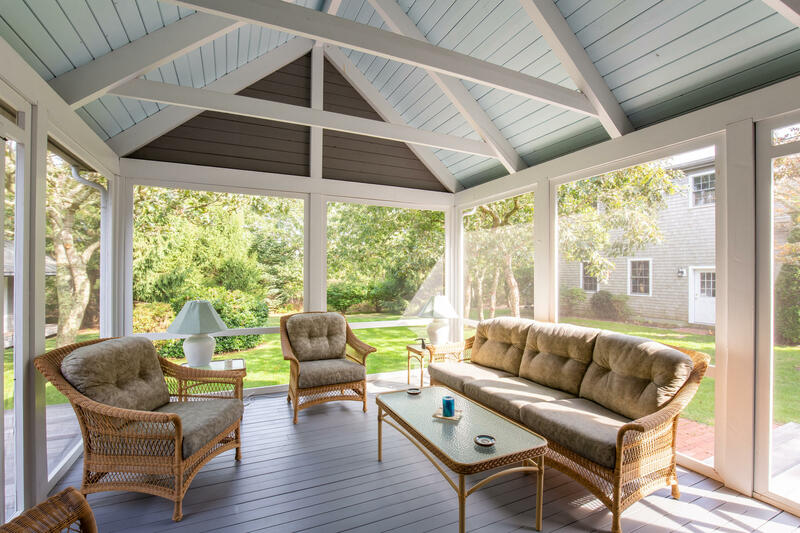 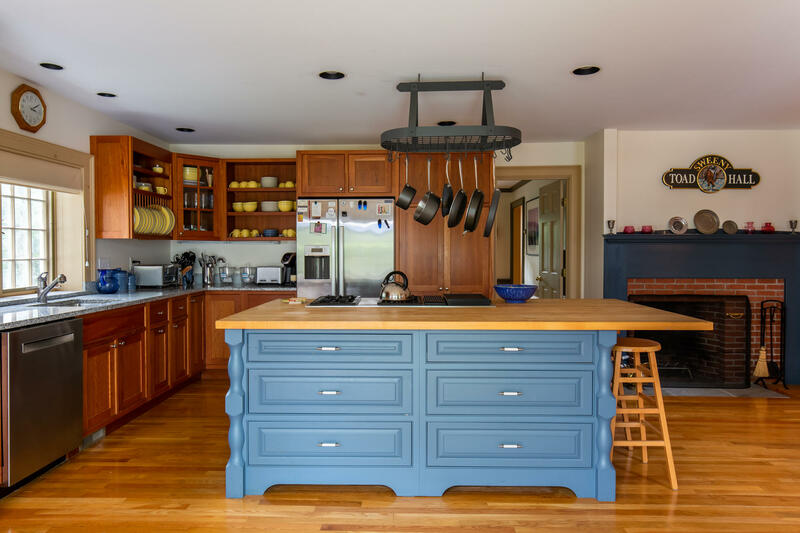 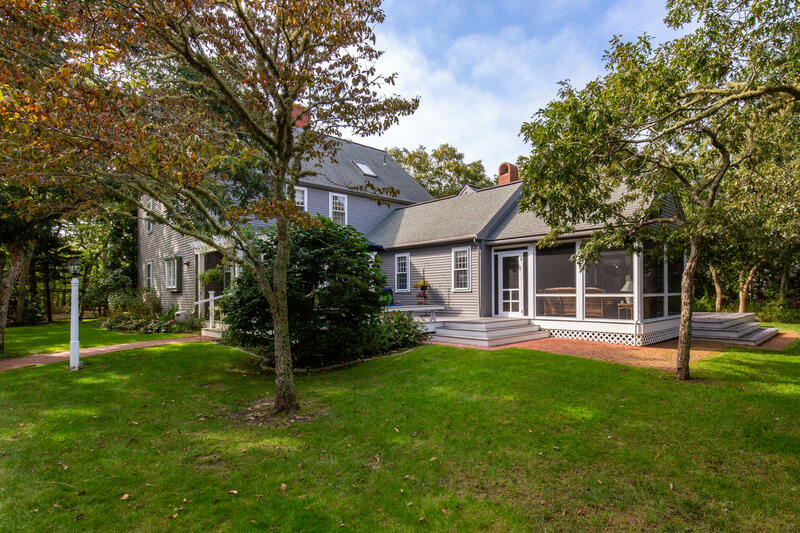 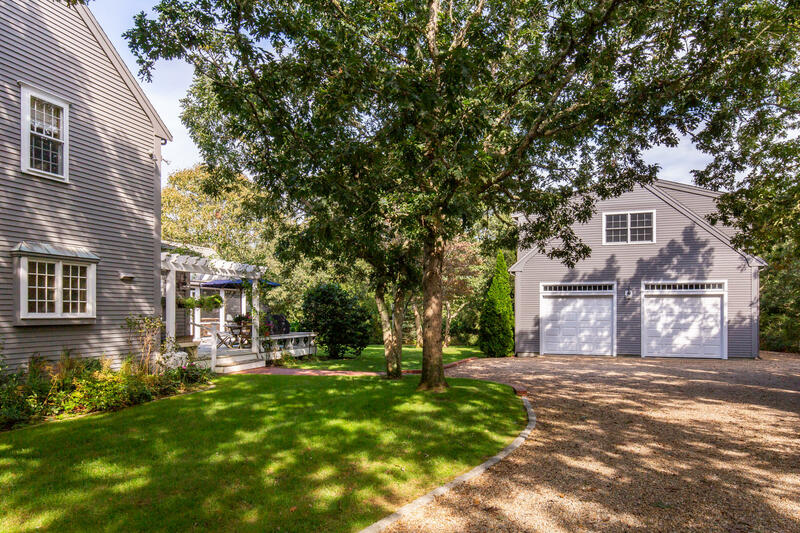 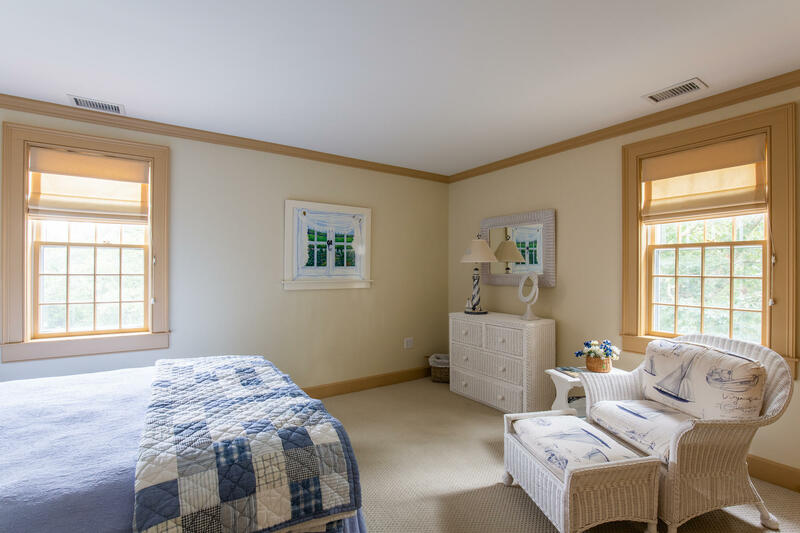 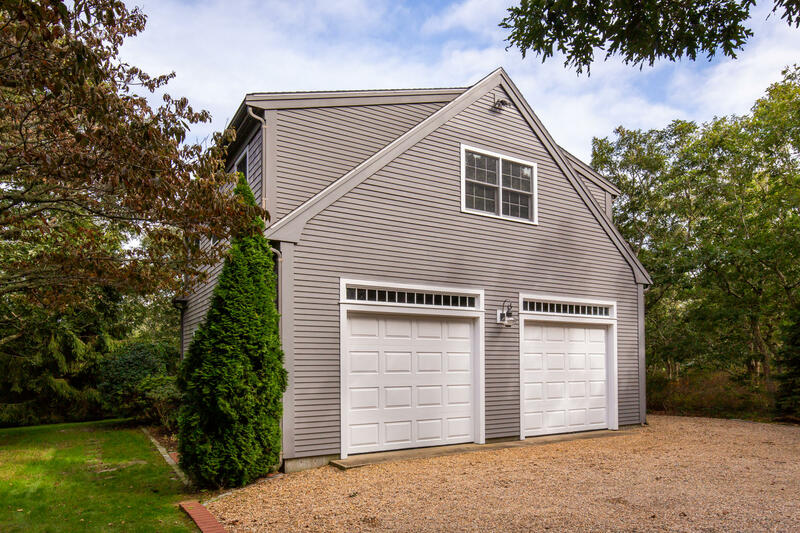 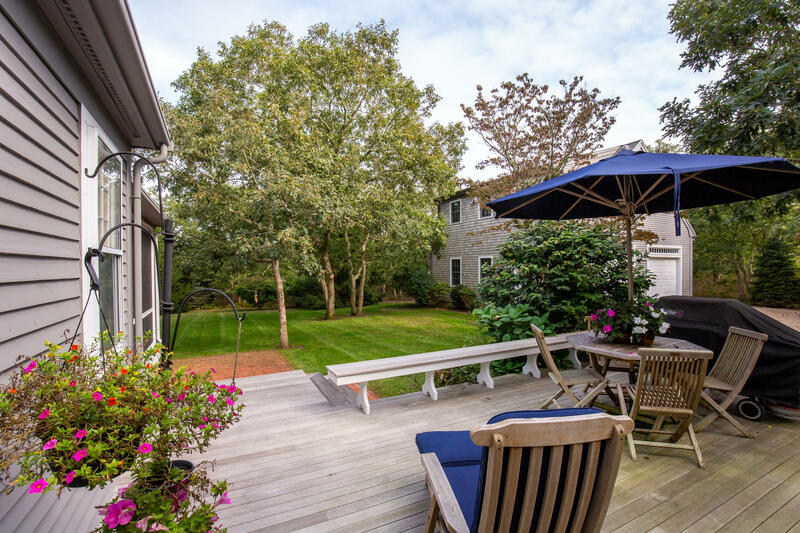 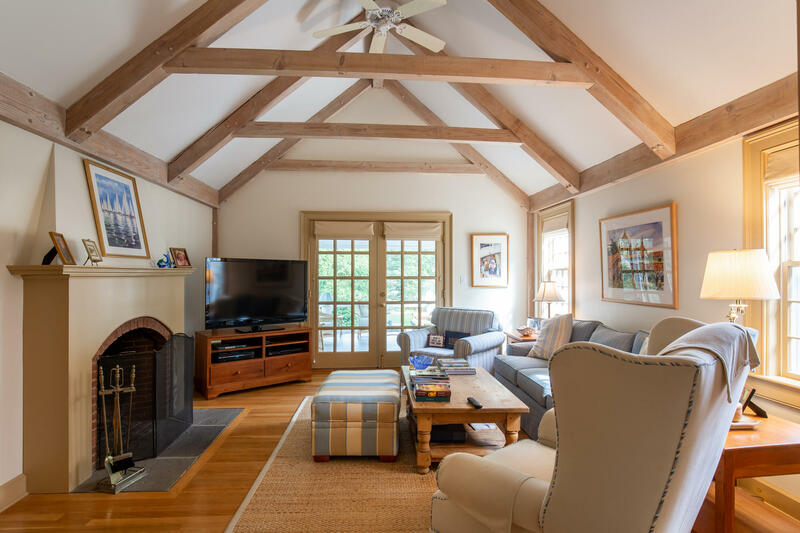 Set quietly west facing on an elegantly landscaped parcel in the heart of the Bold Meadow neighborhood of Edgartown, this inviting home combines a traditional New England aesthetic with modern construction and comfort. 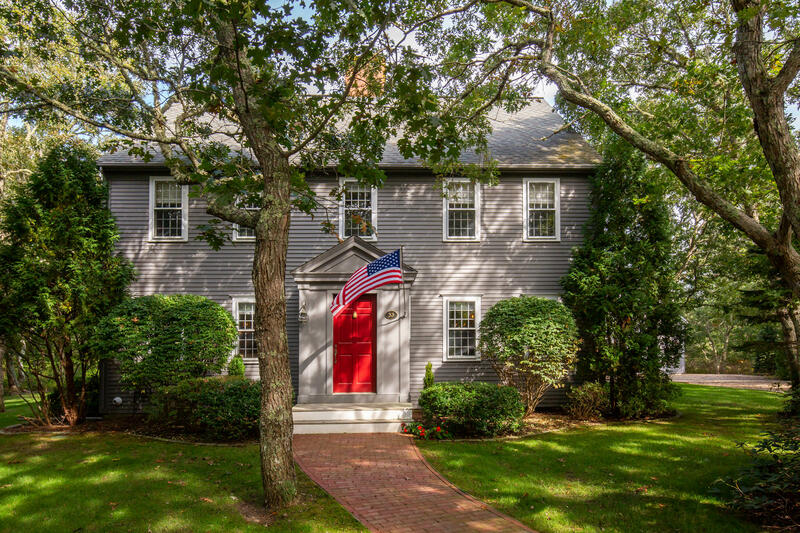 Architectural elements of historic saltbox design are readily apparent, from the facade, which features rich grey painted clapboards, white window trim, and a red front door, to the interior floorplan, with classic elements like a large parlor/living room with fireplace and extensive woodwork and built-ins, a formal dining room, and front and back stairs akin to those seen at homes built in the 1800s.